Please keep in mind that this mod is currently unfinished and in a beta state. The final version will likely look very different. Please save your SMMVR courses in normal Super Mario Maker before uploading to reduce the risk of getting banned from SMM's online services. 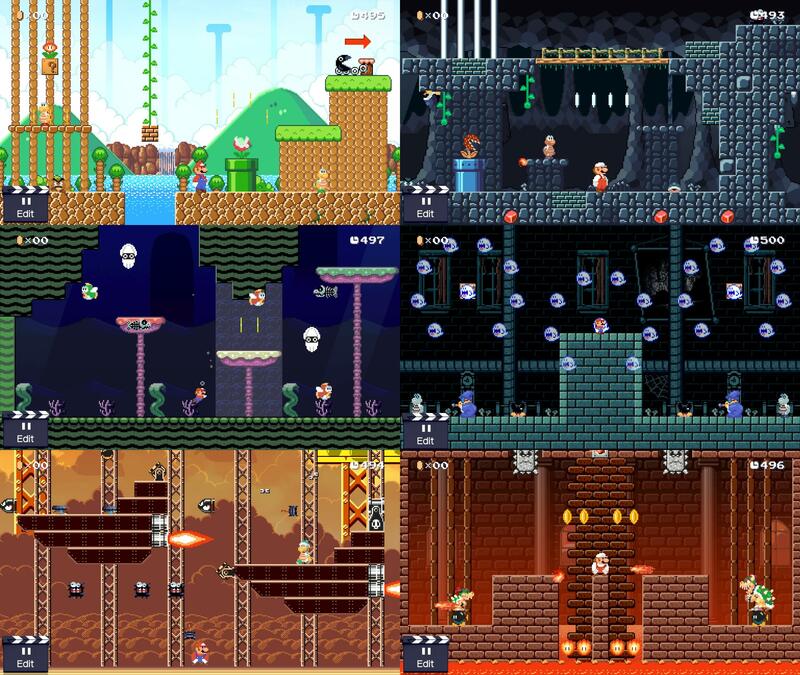 Super Mario Maker's graphics, audio, and more to improve upon the original game. Super Mario Maker: Vanilla Revamped Beta 1.4.1 has only modified SMB1. Nintendo 3DS & Nintendo Switch versions are not available currently. 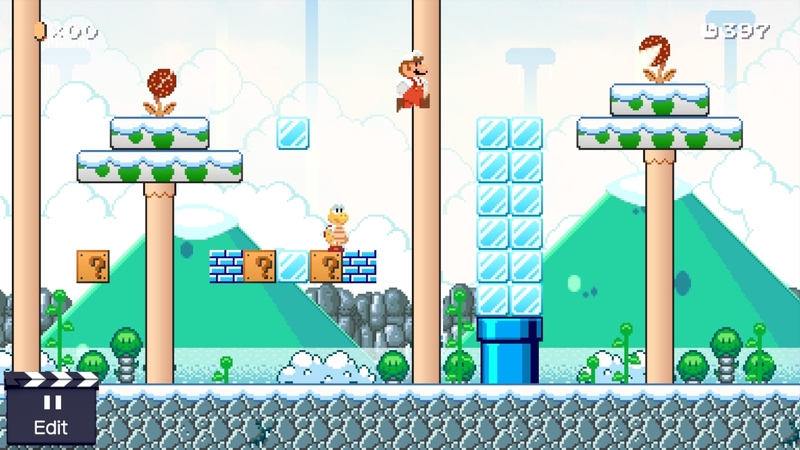 Addons replace the existing themes in Super Mario Maker: Vanilla Revamped. All current addons are designed for SMMVR 1.4.1. Snowy Ground - Super Mario Bros. If for whatever reason, your work is uncredited, please let me know on Discord. Buntendo#4069. For updates and more, join our discord server! Vanilla Revamped is a fan project created by the Vanilla Revamped Team. Vanilla Revamped and Super Mario Maker: Vanilla Revamped are not affiliated, owned by, nor endorsed by Nintendo. Please do not use Super Mario Maker: Vanilla Revamped graphics, music, and other works in your own creation without permission. I plan on adding that after the project is finished. Wow. This honestly looks like if Nintendo made the graphics newer but still true to original art style. You did an honestly good job. Especially 1-1. In fact, my hype for this is higher than the hype I'm having for Beta Revived. That's a good thing, so good job! In fact, my hype for this is higher than the hype I'm having for Beta Revived. Will you be doing NSMBU as well? Kinda? The most I will do to NSMBU (probably) will be removing the tracks. 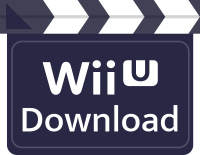 I was kind of expecting you to give the NSMBU theme a completely new look, like what you did with SMB1. Oh well.. It's possible that we could get somebody better at it to help us with the NSMBU theme. Hey ! I thought of some SMB3 musics you could use for this project. They're echo versions of the originals (from Paper Mario Color Splash). Hmm, I might use some of these. Not sure if they would fit with everything else, though. Well if you find a way to make echo versions like these for everything it might work. It was just to give you an idea. I cannot physically describe how happy I am to play this hack. 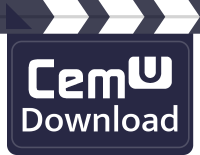 Try loading it without booting MochaCFW. Oh. How are you loading it? Are you replacing your files or are you replacing the update? Try getting the latest SMM update and replacing those files. Page rendered in 0.306 seconds (with 1.416 MB of RAM).